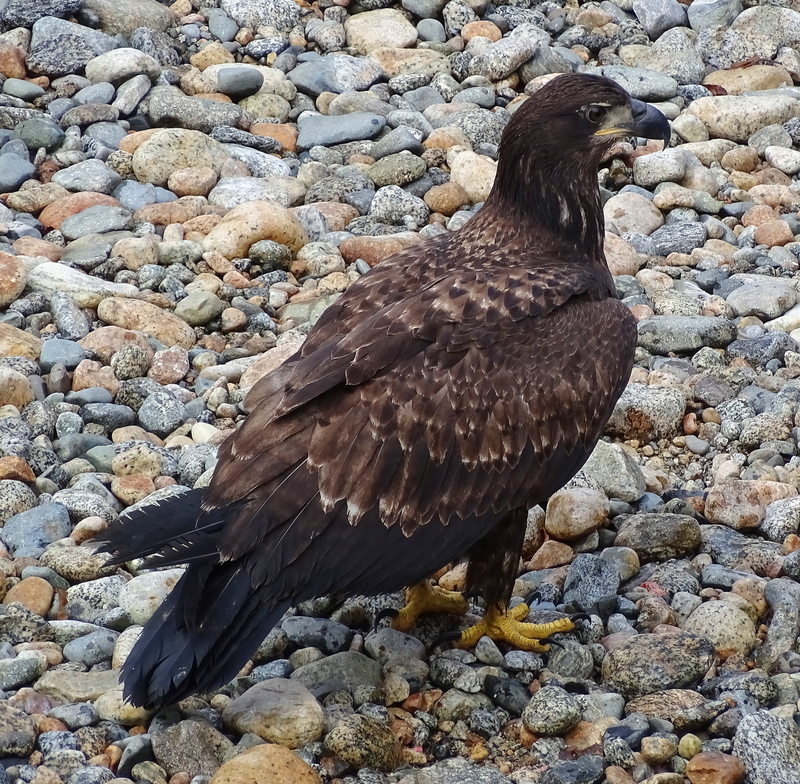 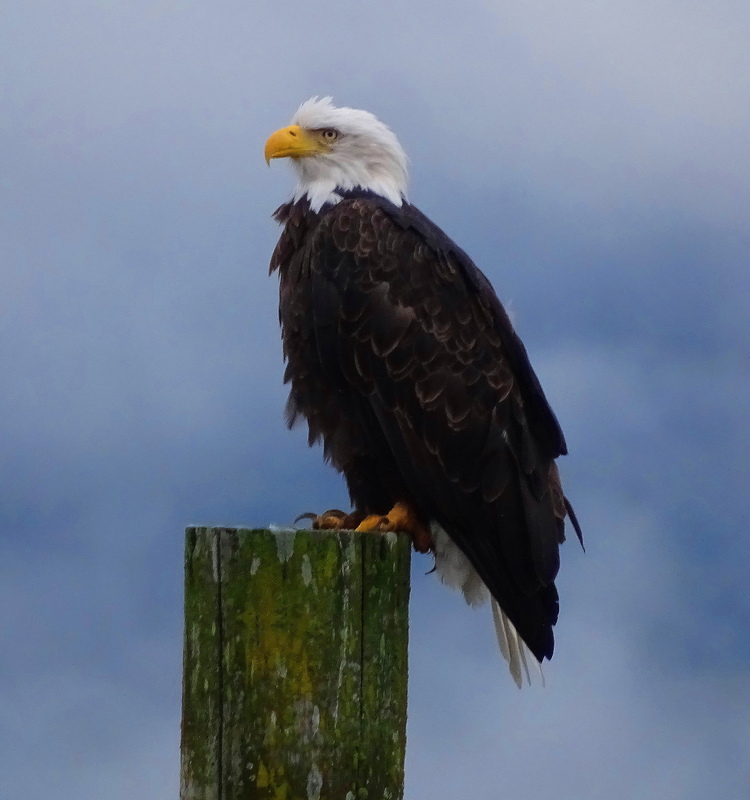 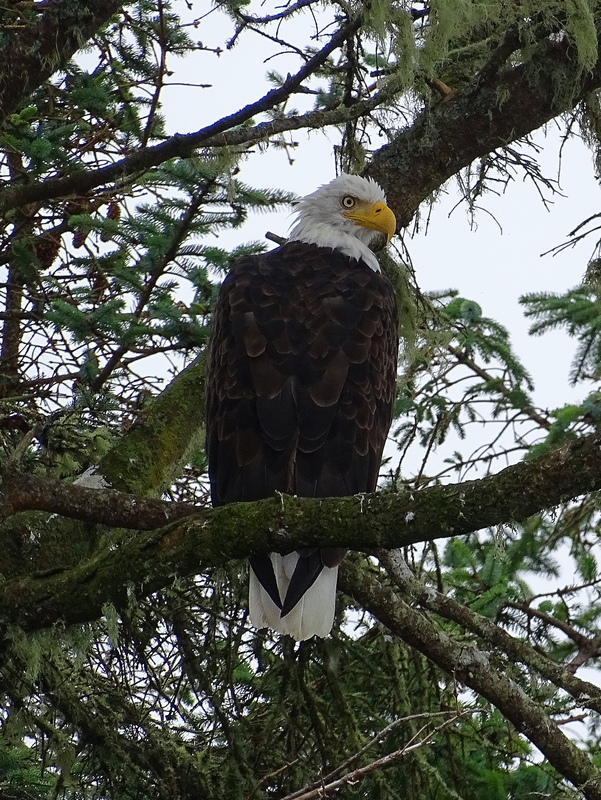 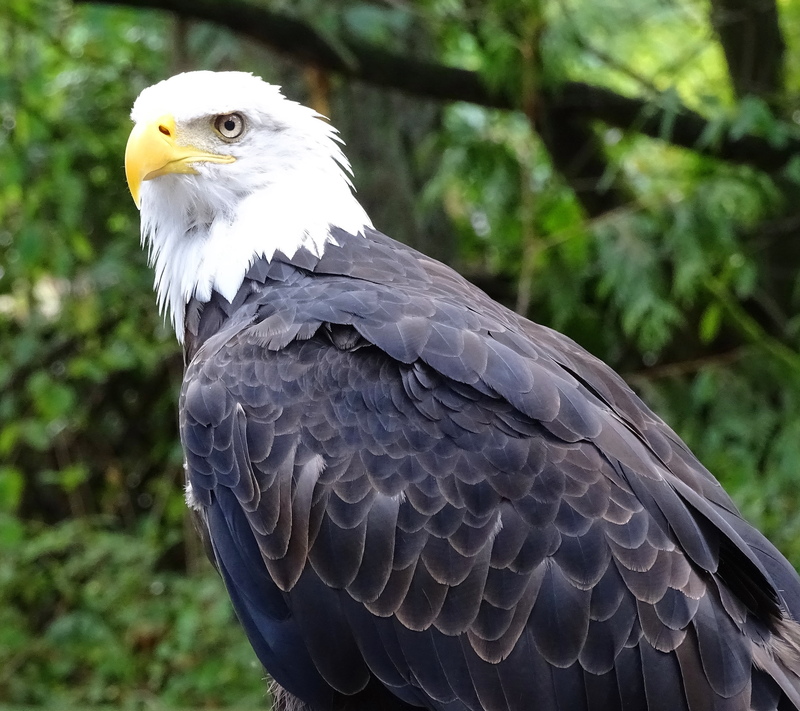 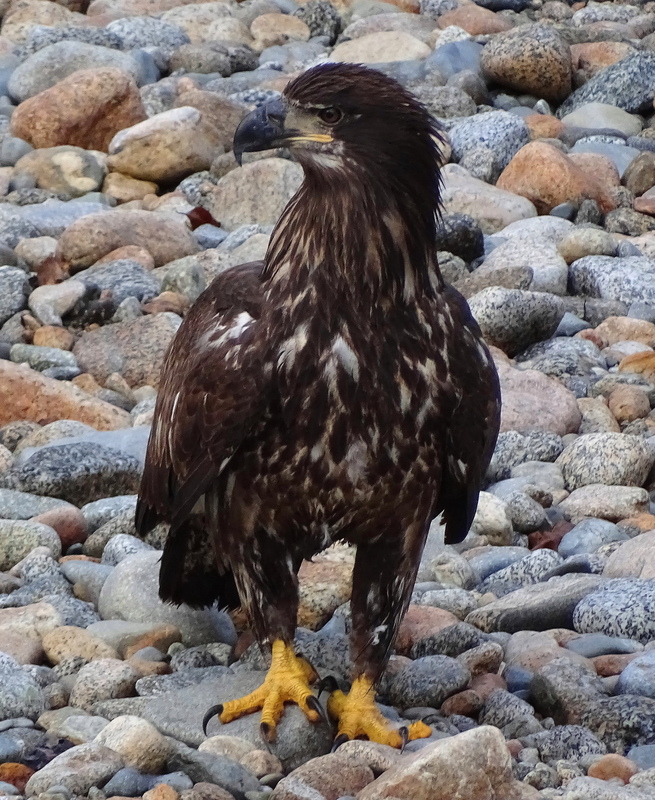 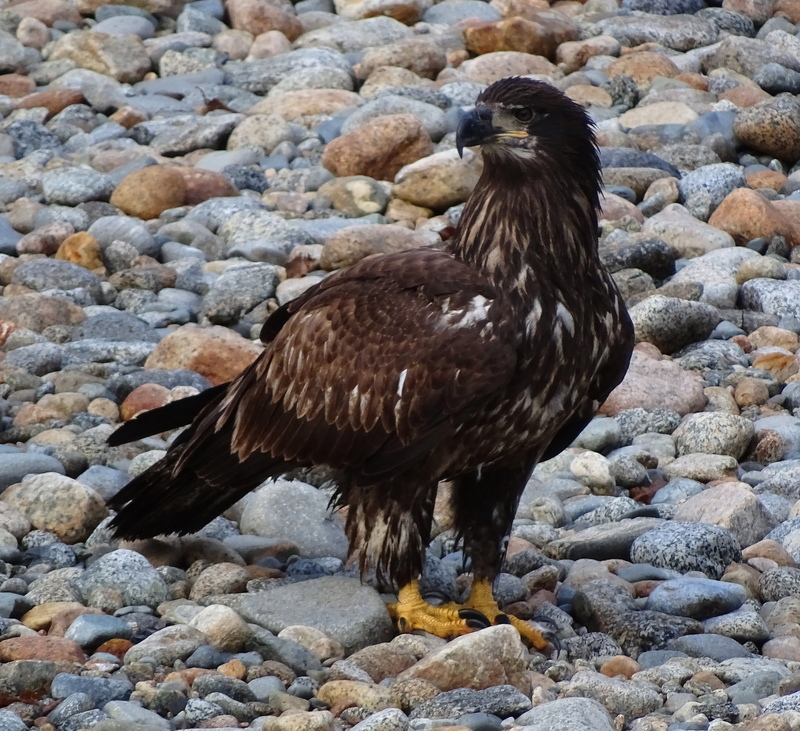 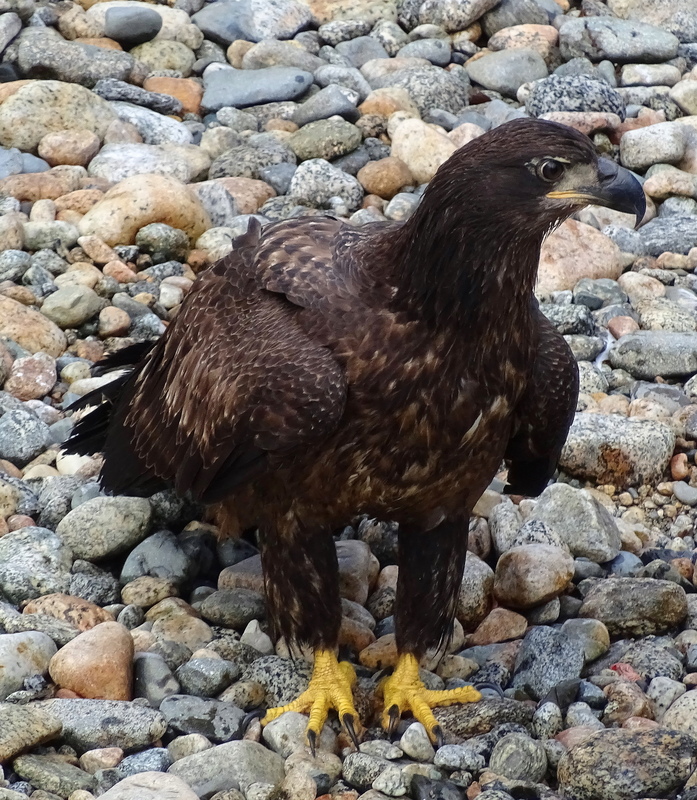 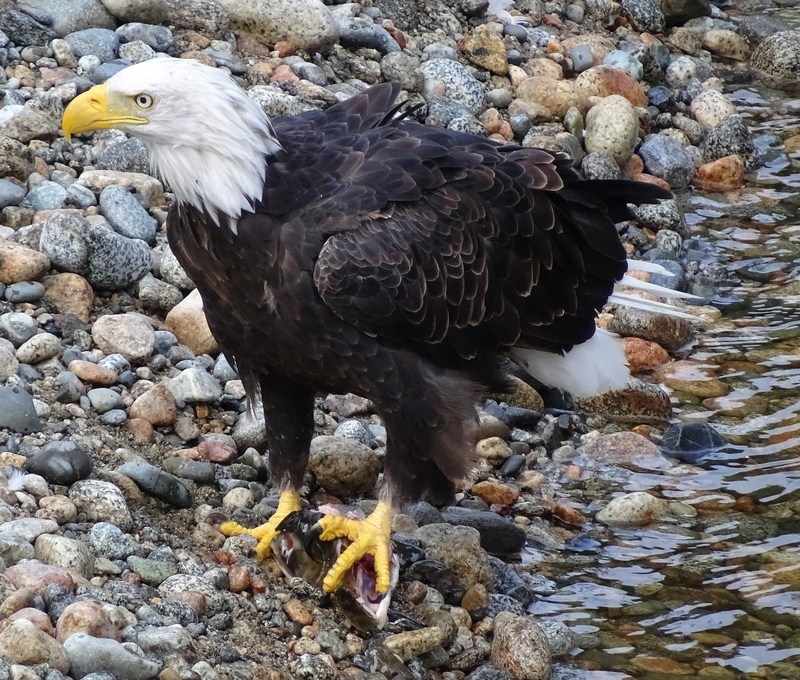 Bald Eagles remind us of what we value. 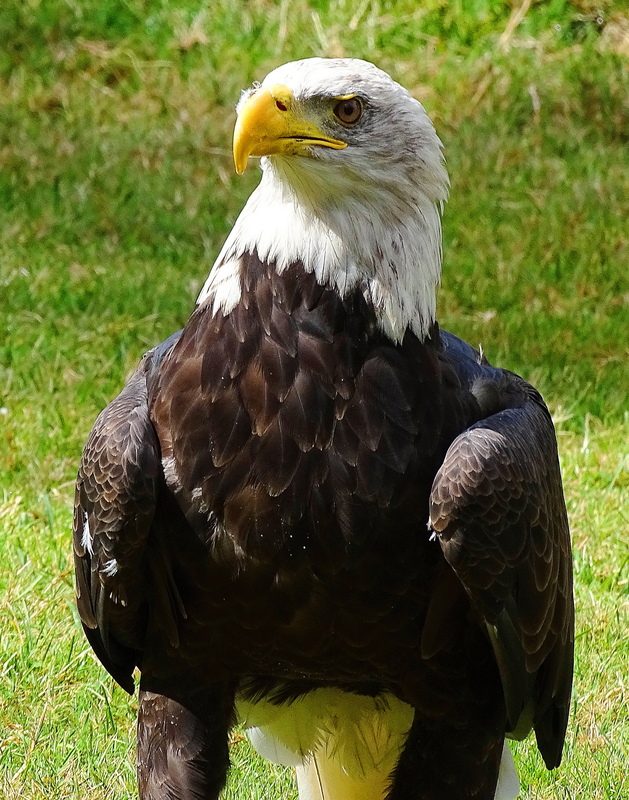 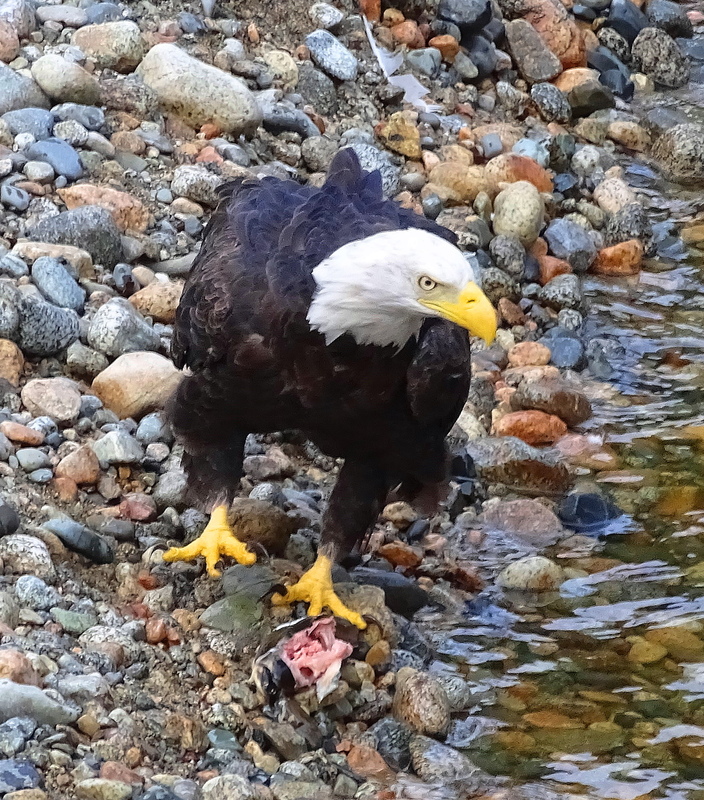 Note: Bald Eagle populations were decimated in the wild in the United States. 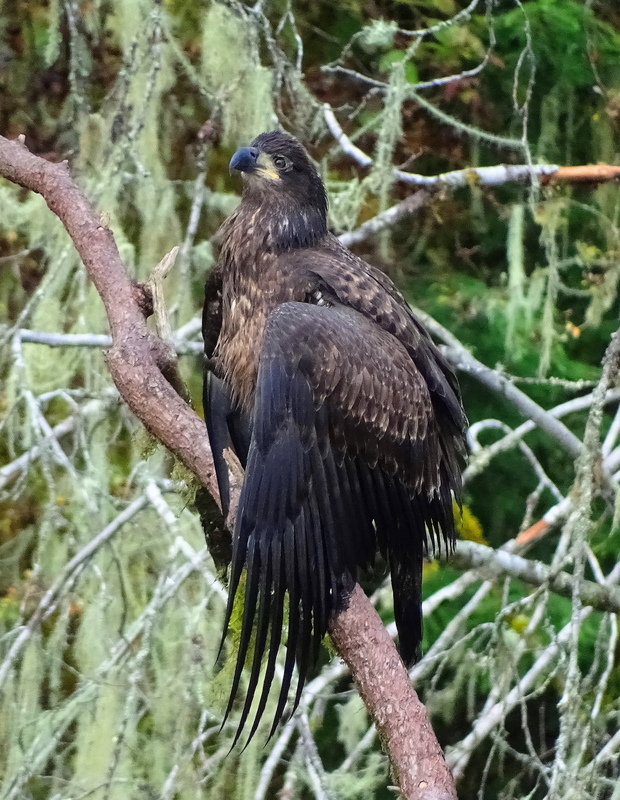 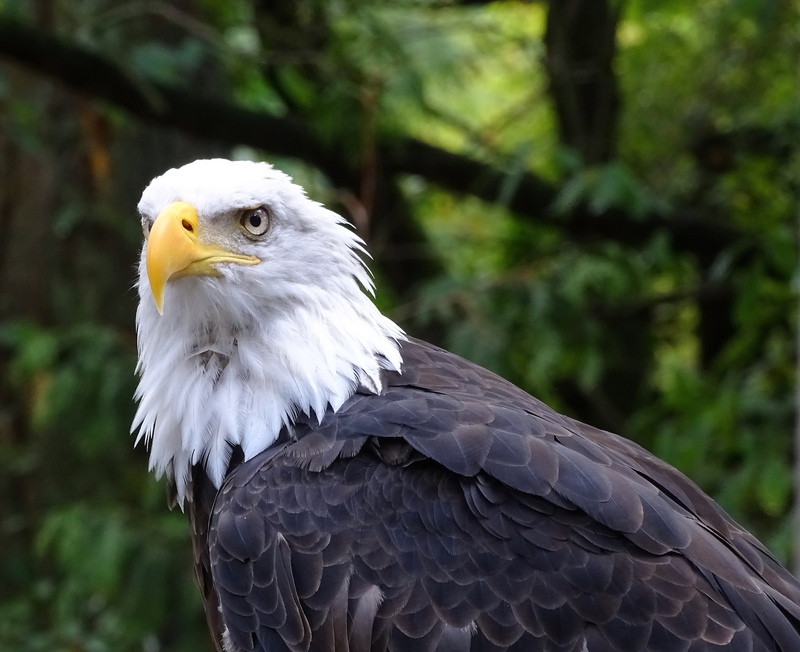 Careful environmental conservation measures and biological reintroduction efforts have helped restore bald eagle populations. 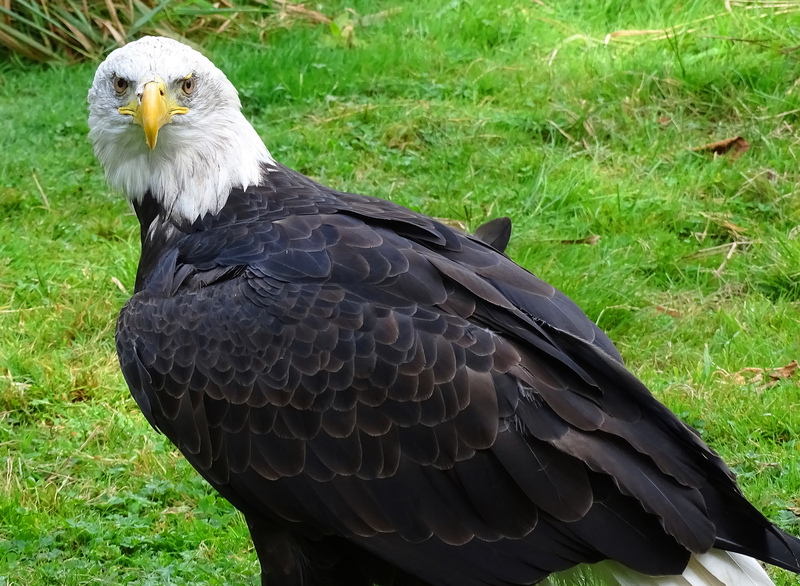 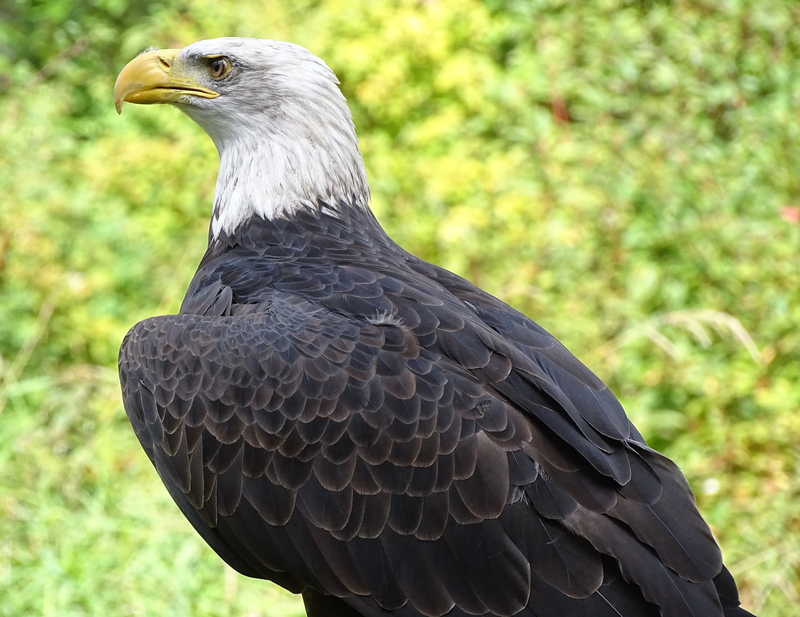 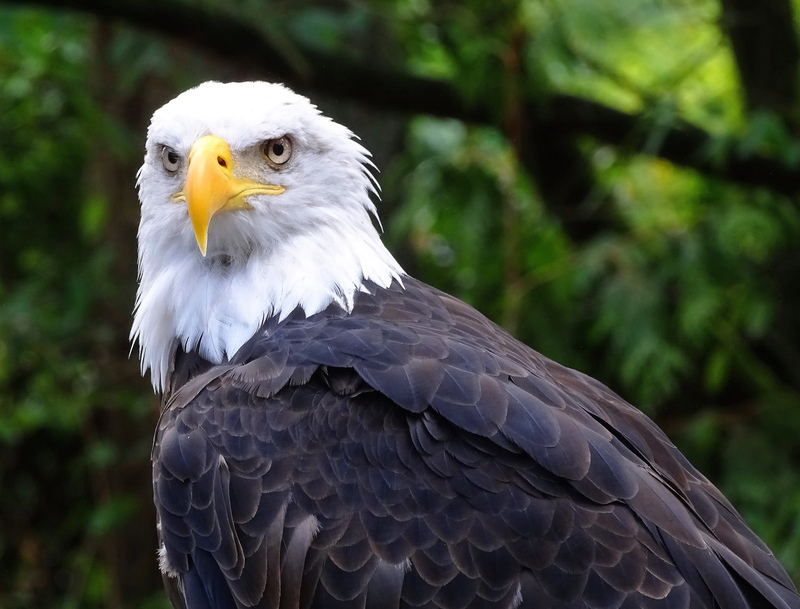 Dismantling environmental protections may bring bald eagles back to the brink of extinction and beyond. 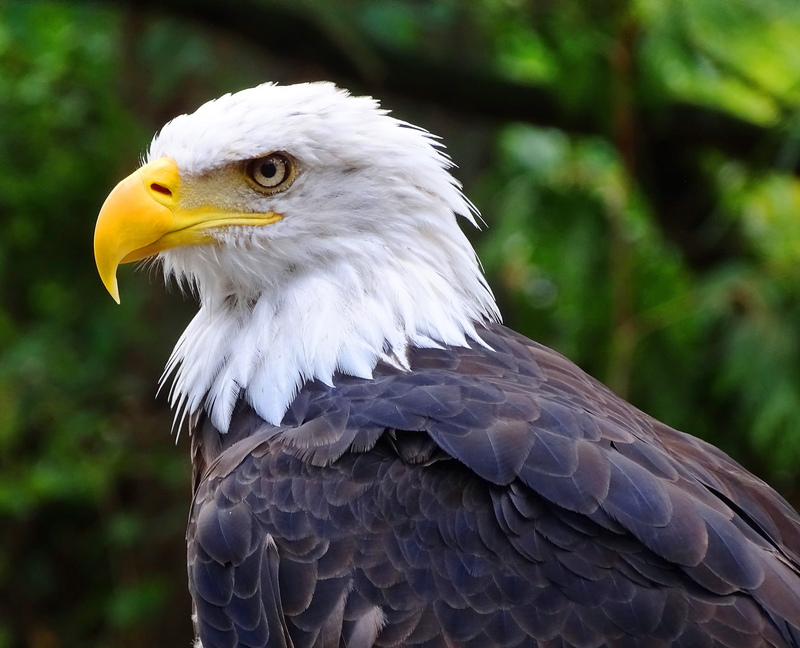 Their survival is up to us.